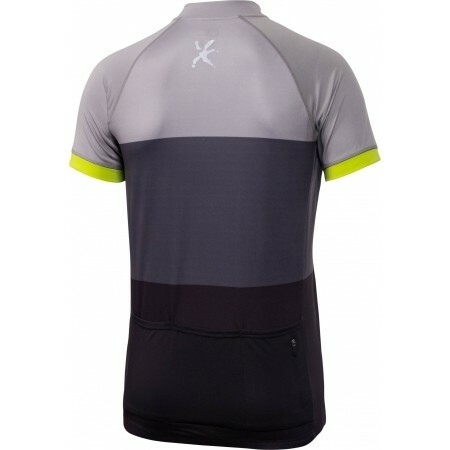 The Klimatex AVNER cycling jersey with a sublimation print and practical pockets at the back. 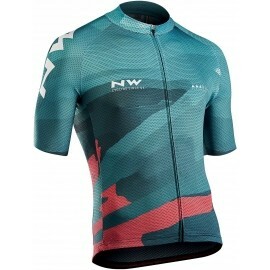 The sublimation print doesn’t change the products functional properties and is durable, maintaining its colour. 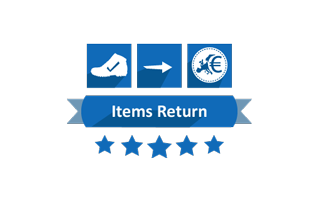 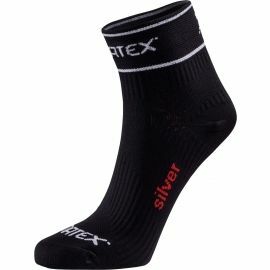 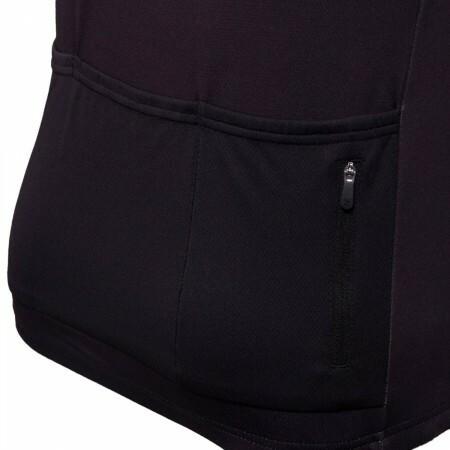 The products are sewn with flat seams eliminating skin irritation during wear. 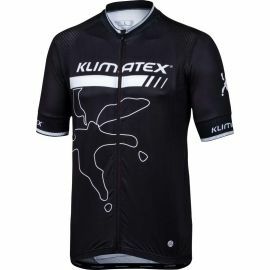 The jersey is made of a functional, breathable, and fast drying material that’s soft to the touch. 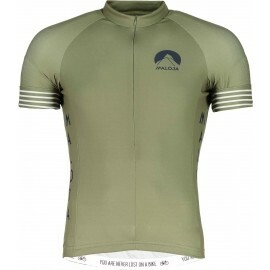 The jersey is suitable even for hot summer days. 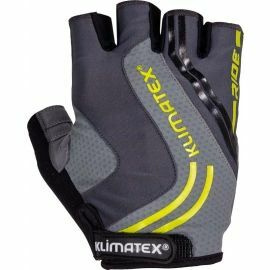 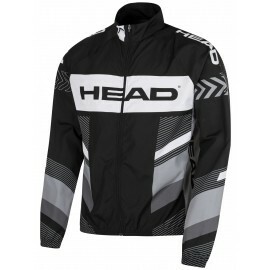 The zipper is backed with a flap and equipped with a chin guard to prevent chafing. 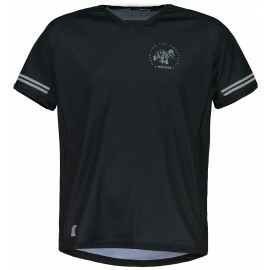 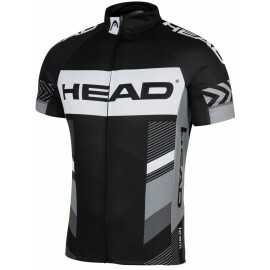 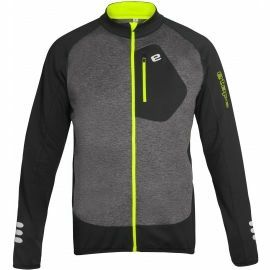 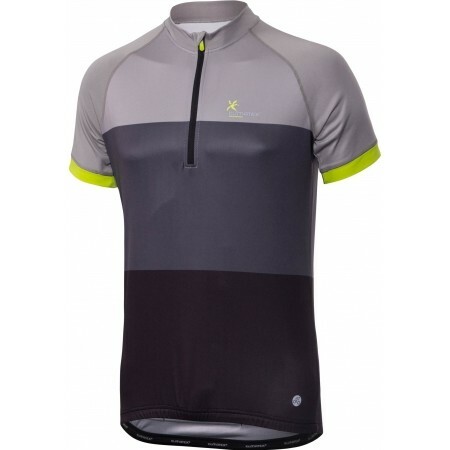 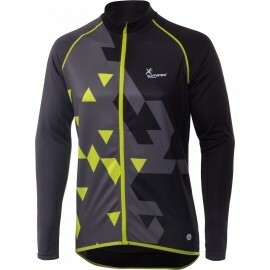 This jersey features reflective elements that increase safety on the road.